Hello! I’m Riddi Viswanathan, your first full-time International Students’ Officer. I am an international student from India and a graduate in Business Studies and Economics. I am passionate about entrepreneurship, journalism & media and music. I am also a voracious reader. Last year, I had the honour of representing you as your diversity officer and we, together, ran buzzing campaigns, celebrated festivities and empowered student voice. Thank you for choosing to re-represent with me this year. I aspire to make the Students’ Union a home to all you international students who have travelled miles away from your families. We are aware that the uncertainty relating to immigration following Brexit has raised a number of concerns among our international Student and staff community around the current immigration status of EU students and staff, the Erasmus exchange programs, EU Research Funding and much more. As your Students’ Union and as your International Students’ Officer, we are committed to ensuring that we do our best to keep our students informed about Brexit and how it will potentially impact our students. Please be assured that we are currently working with the University on pulling together a guidance on Brexit for all our students. The Department for Exiting the European Union website provides all the latest information from the government regarding Brexit. The Universities UK website also provides regular updates and answers FAQs on Brexit for universities and students. If you have any questions or concerns, please do not hesitate to get in touch with the Advice Team at the SU or email riddi.viswanathan@manchester.ac.uk. 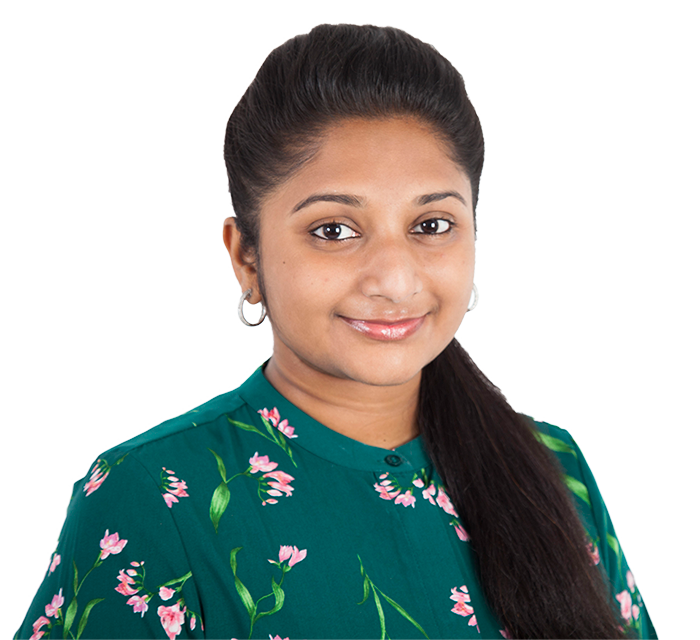 Your International Students' Office, Riddi Viswanathan, is also a member of the NUS International Students' Committee, NUS Society and Citizenship committee and the National Executive Council (NEC). While working for you all at Manchester, Riddi also influences the government and the national organisations to pass policies in favour of international students. Here is a report of what she has done nationally to support international students.